End Of Fed Tightening. Stocks Watch Out Below! The six week rally in U.S. stocks fizzled out this week. As has been the case of late, new on the Trade War front got credit for reversing down gains early in the week. President Trump on Thursday said he would not meet with Chinese President Xi Jinping before the March 2 deadline to reach a Chinese-U.S. trade deal. Not earth-shattering news at this point, but the market needed to rest and some tangible news item was needed to explain the selling. Clearly markets over-priced the risk of a global recession in December. 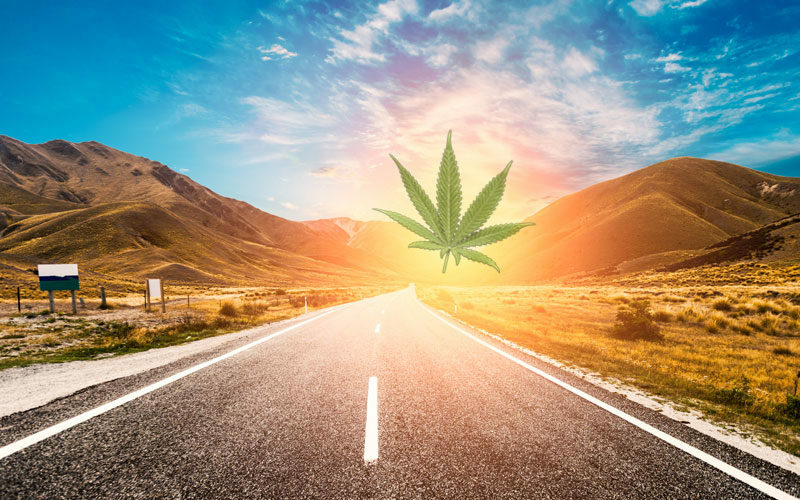 At the same time, more modest profit growth is likely a reality in 2019. 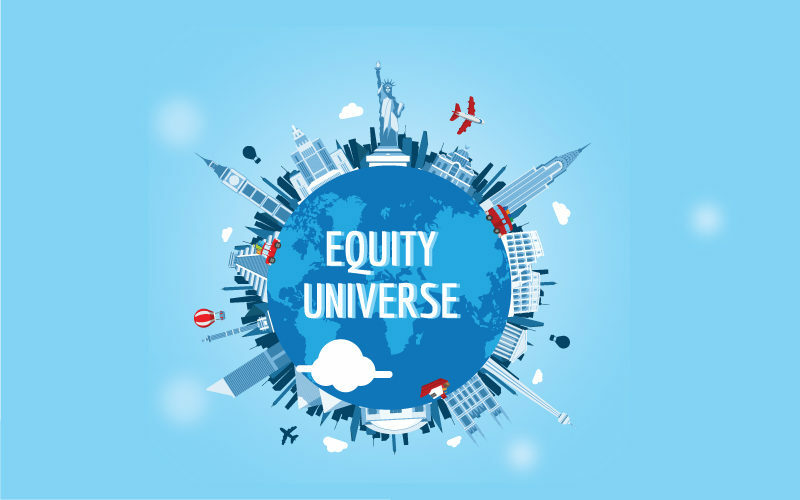 Our bet is that most of the U.S. equity gains for 2019 are already in the books. 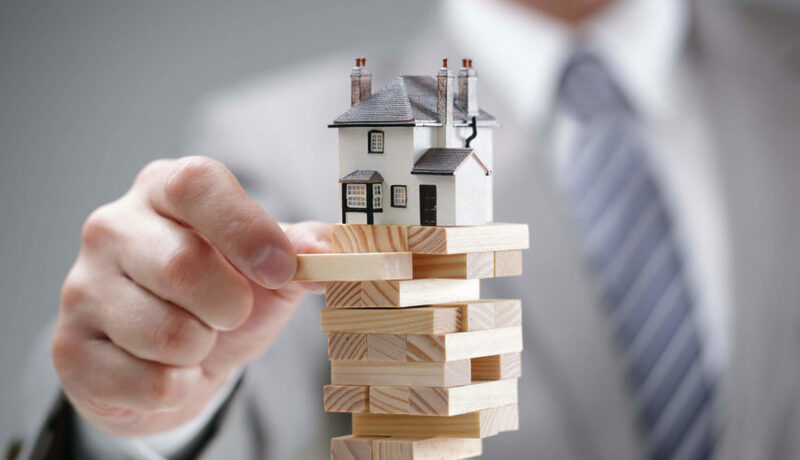 In any case, we expect another “trader’s market” type year, in which not overstaying your welcome after seeing significant gains will be the key to success. As such, we are generally maintaining a capital preservation bias. Macro data this week was rather uneventful with a slightly negative bias. The ISM Non-Manufacturing Index came in at 56.7 in January vs. 57.4 expected and 58.0 in December. Service-oriented companies such as restaurants, banks and high-tech outfits grew in January at the slowest pace in six months, but they are expanding rapidly enough to suggest the economy is still quite healthy. Factory orders in the U.S. fell more sharply than expected in November, adding to a litany of reports showing a slowdown in growth in the industrial segment of the economy toward the end of 2018. Orders dropped -0.6% in November (vs -0.2% decline forecasted), largely because of lower oil prices. With low unemployment and steady income growth, consumers have been tapping into credit lines. For the first time ever, consumer credit has risen above $4 trillion, according to the Fed. In December, the growth in consumer borrowing decelerated slightly to $16.6 billion (+5% year-on-year, down from a 6.8% rate in November). The worry here is that banks are starting to tighten lending standards. As we have written about frequently, credit is the mostly likely candidate to drive the next financial crisis. Finally, the trade deficit fell -11.5% in November to a five-month low, helped by the falling cost of oil and a decline in industrial imports that could be tied to U.S. tariffs. Yet the trade gap is still on track to post the biggest gap in 2018 in a decade. Good job Donald! 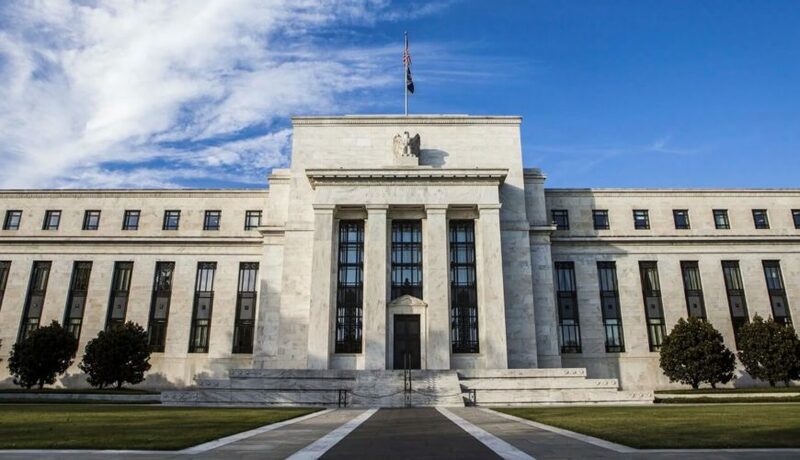 At the January Federal Open Market Committee (FOMC) meeting, Federal Reserve governors decided that, after all, the Fed Funds rate was in fact at neutral. Recall that at the December FOMC meeting, the Fed raised its key rate 25 basis points and projected two more hikes in 2019, implying that the 2.25%-2.50% December rate level was still below neutral. The Fed’s December FOMC decision added fuel to the plunging December stock market. Undoubtedly the Fed recognized ex-post that maintaining a tightening bias in a plunging stock market was not a good idea. Readers should be aware that the Fed has had three objectives since the Financial Crisis: 2 official objectives (full employment and stable prices) and 1 unofficial objective (financial market stability). We actually believe that the Fed is most concerned about the latter, unofficial objective (ergo the term “the Fed put”). Indeed, the stock market is a key leading indicator for the economy that the Fed wants to manage. 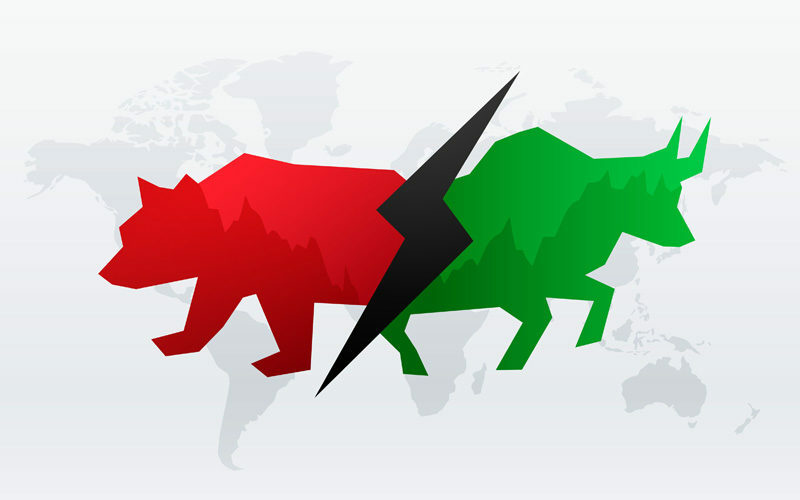 Traders rejoiced at the “Fed capitulation” at the January FOMC meeting, sending the S&P 500 another 100 points higher. This is what we would call the “sugar effect”. Short-term, the stock market pops due to the potential end of this rate hike cycle. But long-term, is ending rate hikes good news? 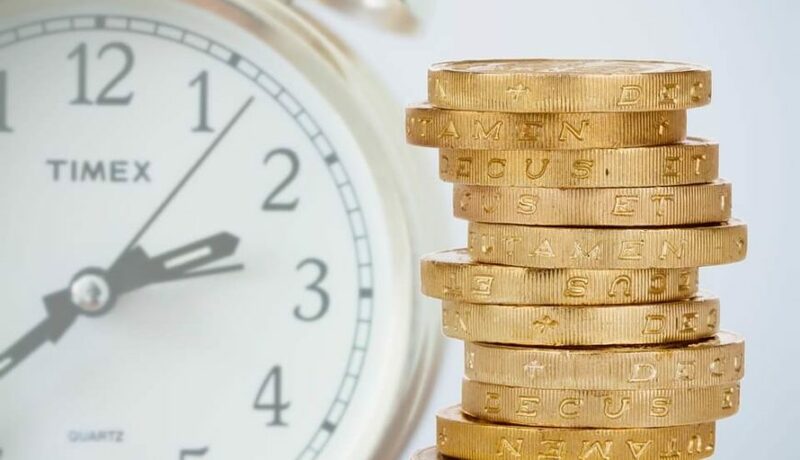 If the Fed is foreseeing slowing economic growth and other potential landmines, then signaling the end of rate hikes is synonymous with signaling tougher economic conditions ahead. And this should be long-term BAD for risk assets. History has proven this relationship to be true. Once the Fed attains what it deems to be the “neutral rate” on Fed Funds (a rate consistent with long-term trend economic growth), or simply the highest rate in the cycle, the stock market has tended to also peak within (plus or minus) less than one quarter. The economic reasoning is simple. The Fed will keep hiking rates as long as the economy is strong and inflation expectations are rising. The Fed stops hiking once the economic outlook begins to sour. A forward-looking stock market should equally stop rising on prospects of slowing earnings growth in a decelerating economy. Our take is that a more cautious Fed will be a bad omen for equities. Remember, the crazy stock market gains since 2016 occurred with the Fed hiking 25 bp per quarter on autopilot. 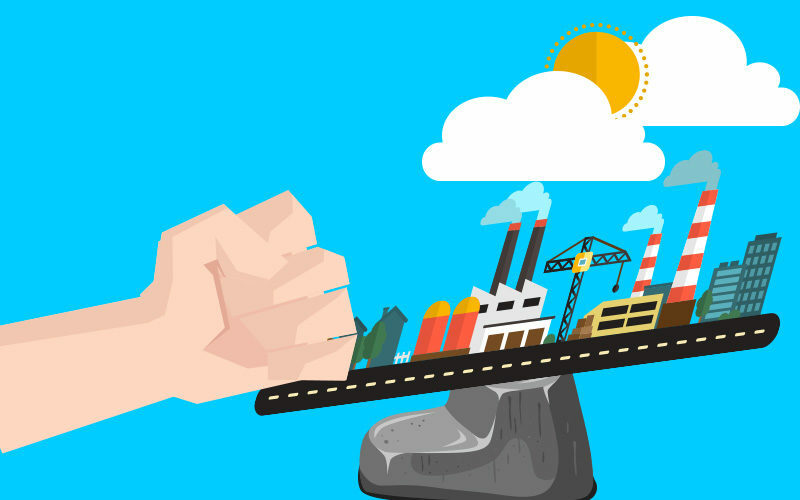 Rising Fund Funds accompany a strong economy while stopping/cutting rates accompany a stagnating/contracting economy. 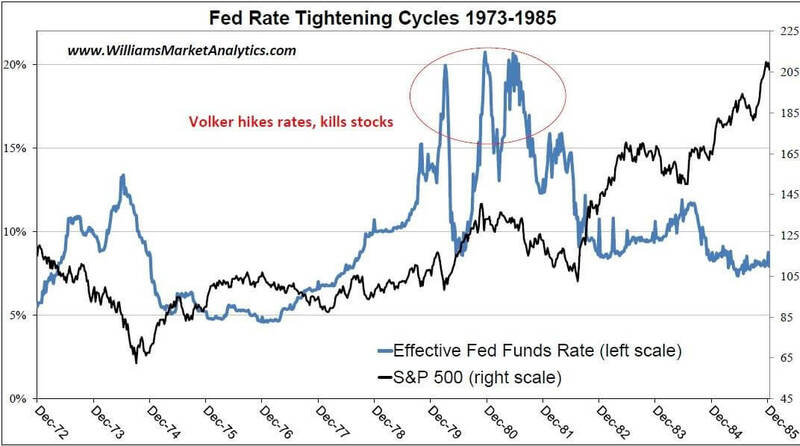 This week we go back to the Paul Volker Fed of the late 1970s / early 1980s and evaluate the end-of-tightening phases relative to major S&P 500 peaks. 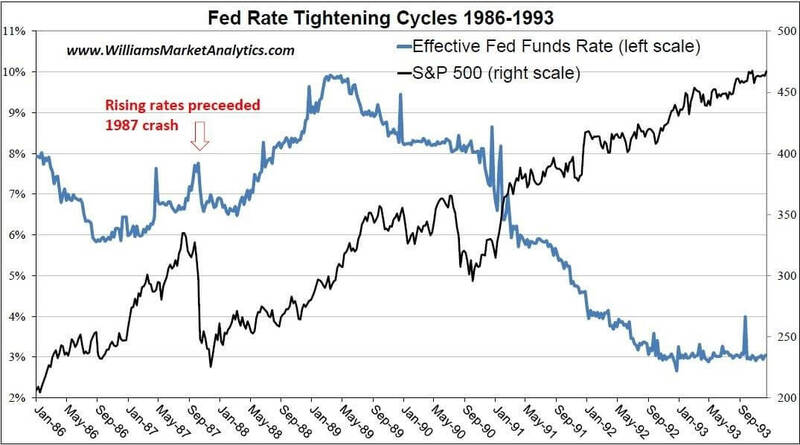 We start with the rate tightening cycle which began in April 1977. In our charts below, the blue lines trace the effective Fed Funds rate while the black lines are the S&P 500. This first case will not be too instructive for today, given that Volker jacked up rates several times (as opposed to more recent cycles with gradual hikes). We counted two full rate hike cycles in the chart below (see table at the end of this Commentary). In sum, for the rate spike culminating in April 1980, the S&P 500 was already coming down (peak 17 weeks prior). For the second rate spike culminating in December 1980, the S&P 500 continued rising another 5 weeks before beginning its long descent. The next period we looked at was the short tightening cycle ending in October 1987. We only mention this in passing (this was actually a blip in the tightening cycle culminating in March 1989) as the Fed rate hikes coincided with the October 1987 market crash. The S&P 500 was already heading down (peaked 9 weeks prior), and the Fed rate hikes were the proverbial straw that broke the camel’s back. The full rate cycle shown in the chart below ended in March 1989. However the S&P 500 actually peaked 69 weeks after the Fed Funds rate hit its high. Relative to the 2006-2007 cases described below, this cycle showed a similar lead time for stocks. 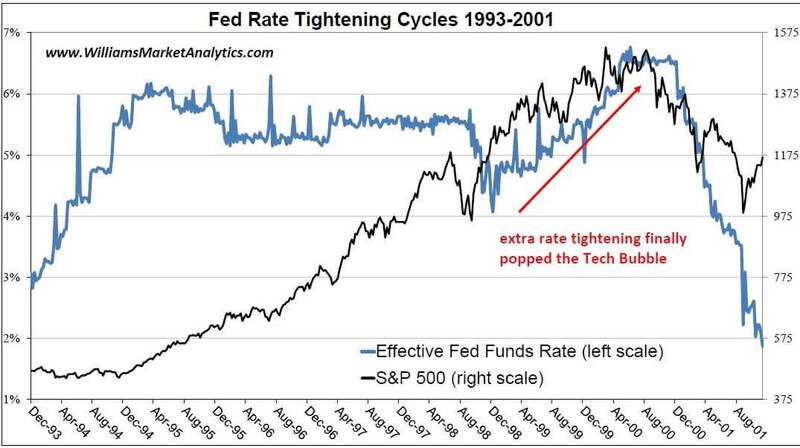 The Fed rate tightening into the Tech Bubble peak may be more reflective of today. Fed Funds increased up to June 2000, while the S&P 500 had already peaked in March of 2000 — a 15-week lead for the S&P 500. If the October S&P 500 peak holds and the December rate hike was the last in the current cycle, the 2000 case would be spot on with today’s sequence. 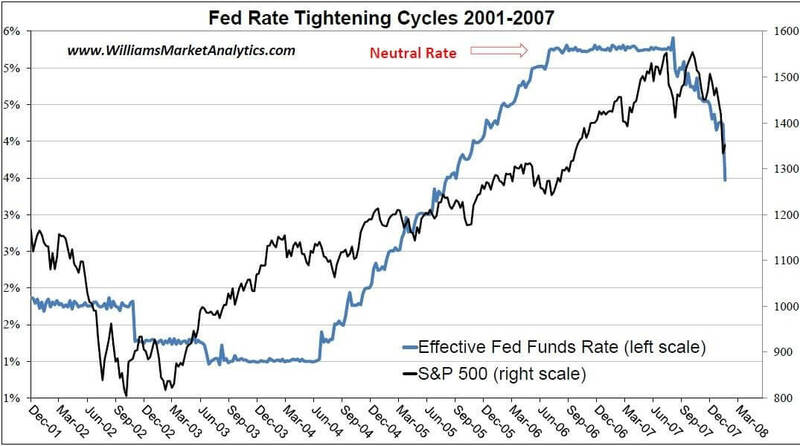 The Sub-Prime tightening cycle was achieved in June 2006, and the Fed Funds remained on a plateau at 5.25% until the S&P 500 began its long descent. The S&P 500 lag was rather long – 68 weeks – meaning lots of equity gains occurred after the Fed Funds rate reached the neutral level. This is quite different from the late 1989-early 1991 case in which the S&P 500 chopped around as rates were coming down. The current rate tightening cycle began in late 2015 and has potentially ended in December 2018. If things hold (the S&P 500 does not re-take its October high), the lead time for the S&P 500 peak will be 14 weeks. The table below summarizes the rate tightening cycles since the late 1970s. 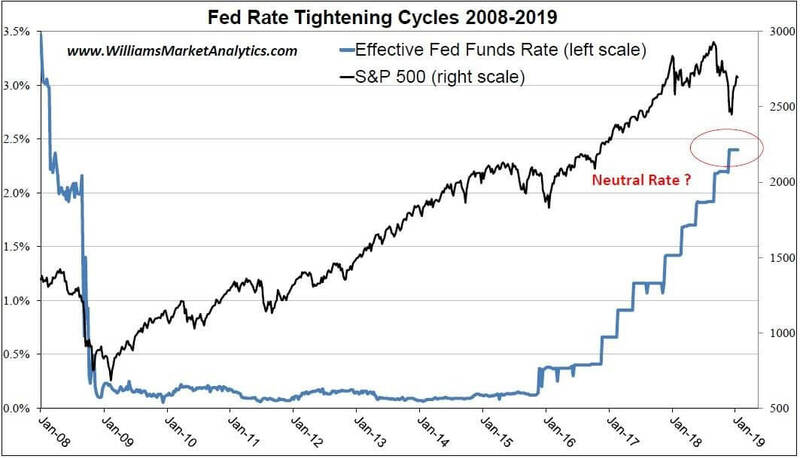 Each rate tightening cycle is a bit different, but the common theme is that increasing rates to the “neutral level” eventually chokes off the stock market rally. If investors believe that December saw the last rate hike in this cycle, it is reasonable to expect the S&P 500 peak to be in this vicinity. Bulls can cite the 2006-2007 case in which the S&P 500 continued rising for 69 weeks after the Fed made it last rate hike. However at this time, we believe that the S&P 500 peak proceeded that Fed Fund’s peak for this cycle. We maintain a maximum capital preservation bias. 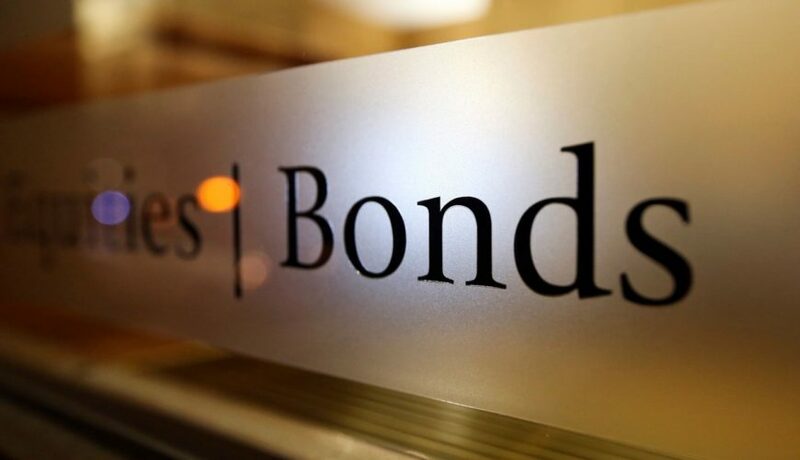 Stocks Up, Bonds Up. Which Market Is Wrong? Bill Cara is a devoted free markets patriot. 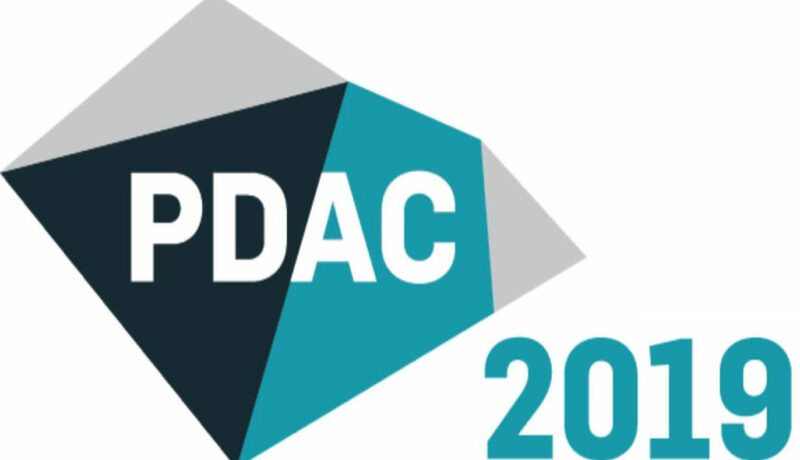 Owner-founder of Greenfield Capital Inc and co-portfolio manager for Williams Market Analytics LLC and Cara Portfolio Management LTD. Copyright 2004-2019 Bill Cara. Reproduction without written permission is forbidden.